The Pruning Center was created to give you fast answers. Yes, this entire site is about sharing my passion, years of experience and pruning knowledge. But, I know that there are those who don’t have the time to read up on a subject, or perhaps prefer to spend their time outdoors – something I can definitely relate to :). For you, I have created the Pruning Center. So you can ask a quick question and receive a direct and focused answer. Quickly and easily. 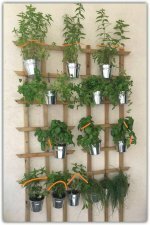 I would also like to assure you that although the site is primarily focused on pruning, I am well aware that pruning is only one part of your plants' needs in terms of health, growth and design. So, wherever possible, I will be happy to provide additional information and a more holistic approach to your plant queries through the pruning center. I would also like to reassure you that if I think your plants may be sick, I promise to tell you. If I think you have been a little too enthusiastic in your pruning, or it’s the wrong season to prune, I’ll tell you that too. If you’re here looking for information on house plants, I’m afraid I’m not an expert. But I know of a great site that I am happy to recommend. Finally, (and I have said this before) there will be times when, for a thousand different reasons you may not have gotten the results you were hoping for. It's OK, no one is to blame. There are pests, diseases, and weather – and we can’t control them all. I do promise however that, as in life, if you go forth and prune you will learn and grow from every experience. just like you, I’m here to learn too, so if you have interesting information or tips – feel free to send them my way, (use the Pruning Center). I promise to spread the word, and give you the credit. Apparently there are lots of people out there scared to prune their plants. Worried about 'cutting it wrong'. Well, the great thing about pruning is that although you can’t re-attach what you've cut – you do know it will regrow, so you can't go wrong. And if you can't go wrong, you have nothing to fear! Besides, we're right here... holding your pruners with you. 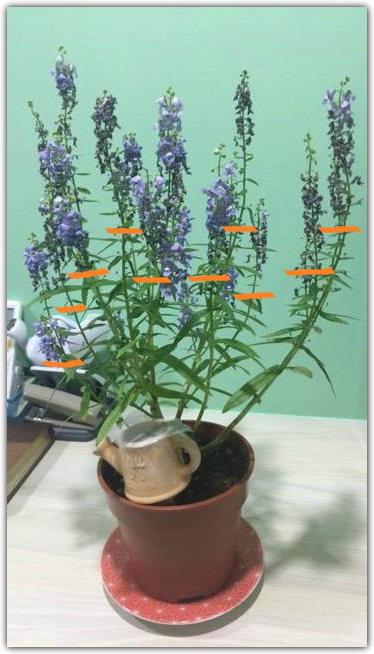 Continue reading "vertical herb garden"
Pruning angelonia - Dear Hui It seems like the final stage of the flower’s life cycle. What you should do now is cut and remove those purple-blue dry flower clusters. 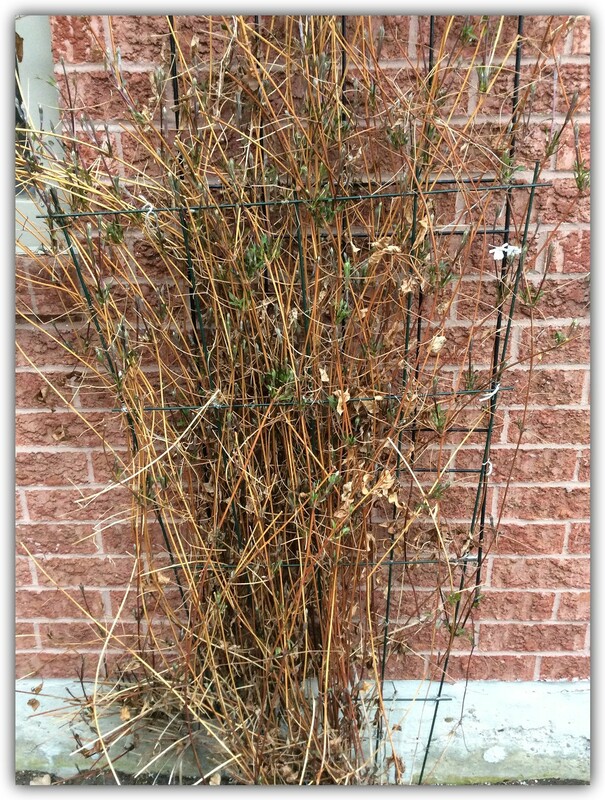 pruning clematis - Although the right thing to do is prune in the fall, maintenance pruning will allow your clematis look good this season too. pruning salvia mexicana - This is a classic case of pruning making a beautiful plant even more beautiful. Just keep an eye on the amount of water your give it. 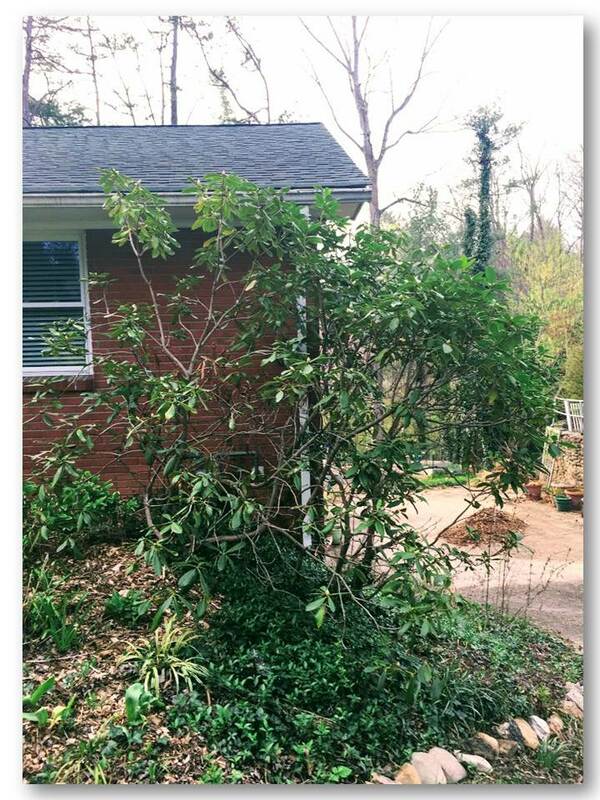 Continue reading "pruning salvia mexicana"
Continue reading "Old apple tree pruning advice"
pruning camellias - Pruning is always good, especially with a camillia as healthy as yours. 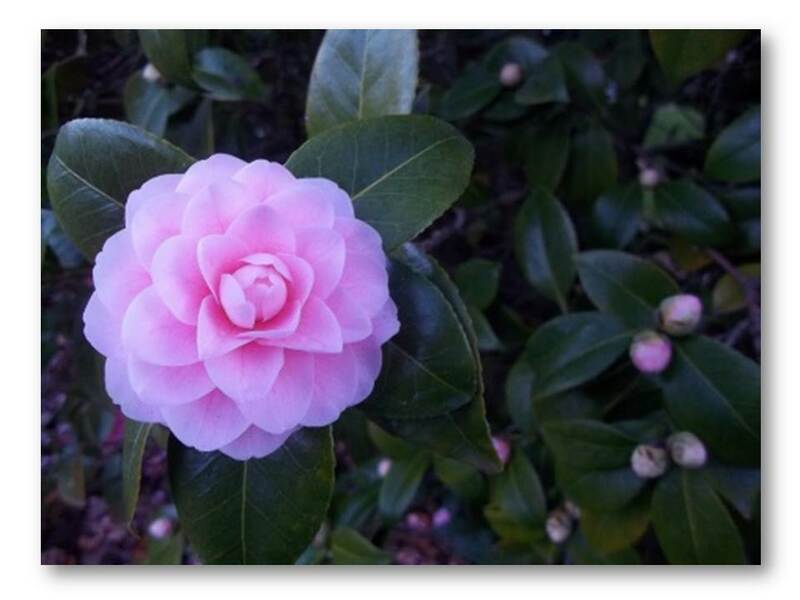 Prune it for growth, bloom or a change of design. pruning plum trees - Few things are more romantic and stunningly beautiful as naked trees. At that height, age and stature your plum trees are truly ornamental. Now you just need the plums back. 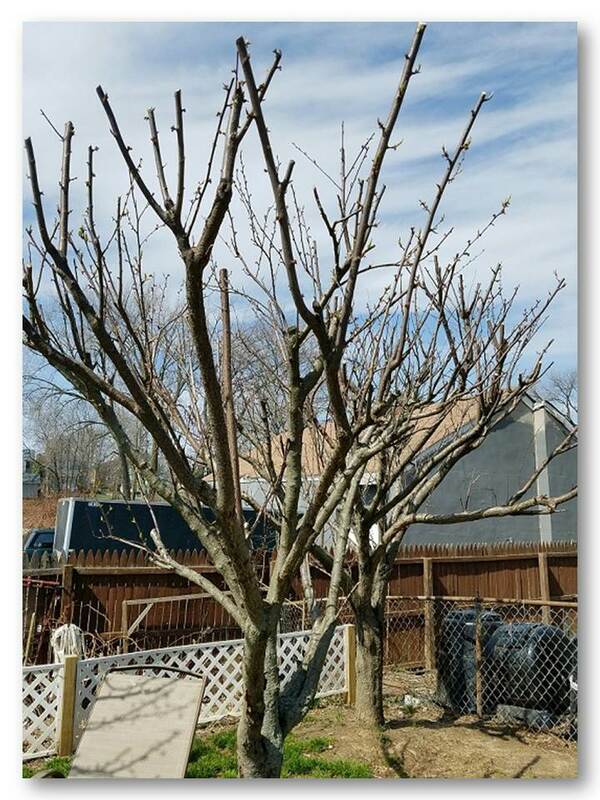 Continue reading "pruning plum trees"
shrubs pruning is good and right, but if your shrubs are naturally slow... well, we must respect their natural anatomy too. 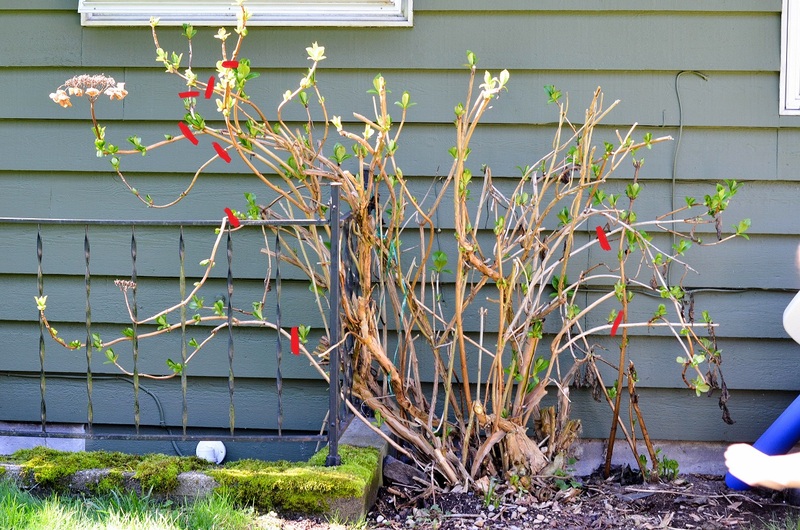 Pruning Hydrangea - Besides the fact that these plants don't really need too much pruning, they can still be made to look even better and healthier if you do prune them right. Orange Tree Pruning - Although you have great looking trees, they do look like they haven't been pruned in a while. I believe that doing so will allow them to reach their real potential. 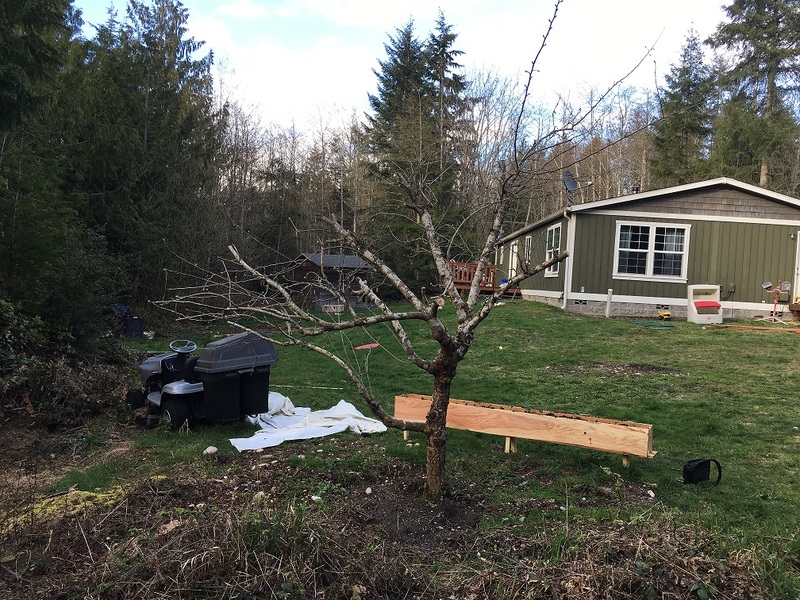 Continue reading "Orange Tree Pruning"
Apple Tree Pruning - You have a beautiful tall Apple tree, but I fear you are missing out on the best part of having a fruit tree. 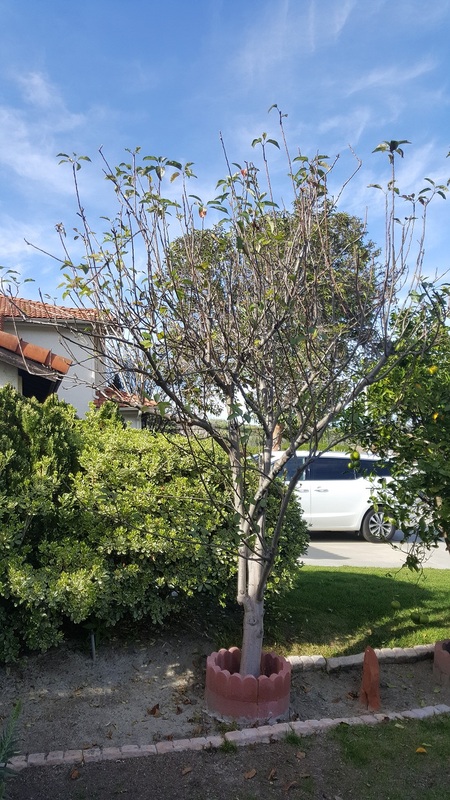 Continue reading "Apple Tree Pruning"
Lemon Tree Pruning - The problem with your fine young tree is that it's 4-5 years old and no longer so young... 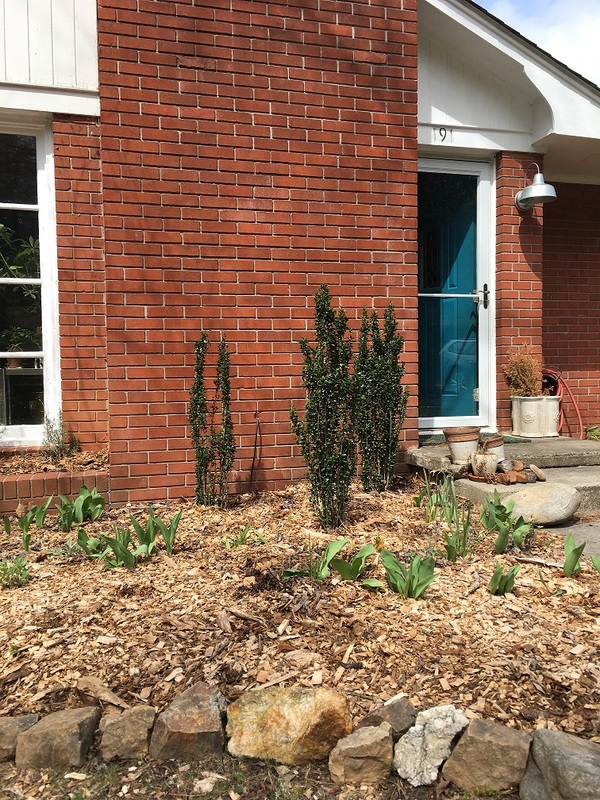 I've presented arguments for and against pruning - now it's up to you. 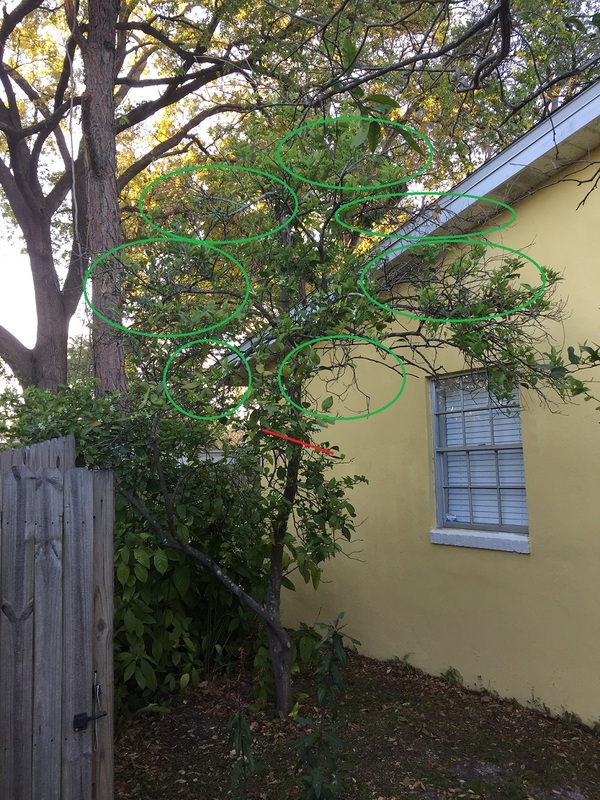 Continue reading "Lemon Tree Pruning"
why dose my orange tree look half dead? Hi again.. 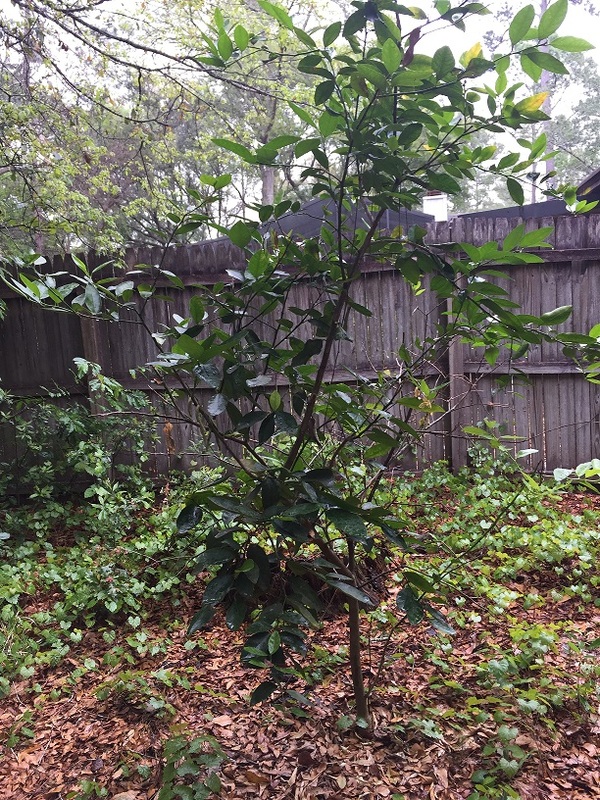 I would like to know what to do with my 4 years old Orange tree. It looks like it does not grow well - how should I prune it and when? How do you prune peach trees ? Hi, I'm interested to know how to prune our peach tree. Thanks! 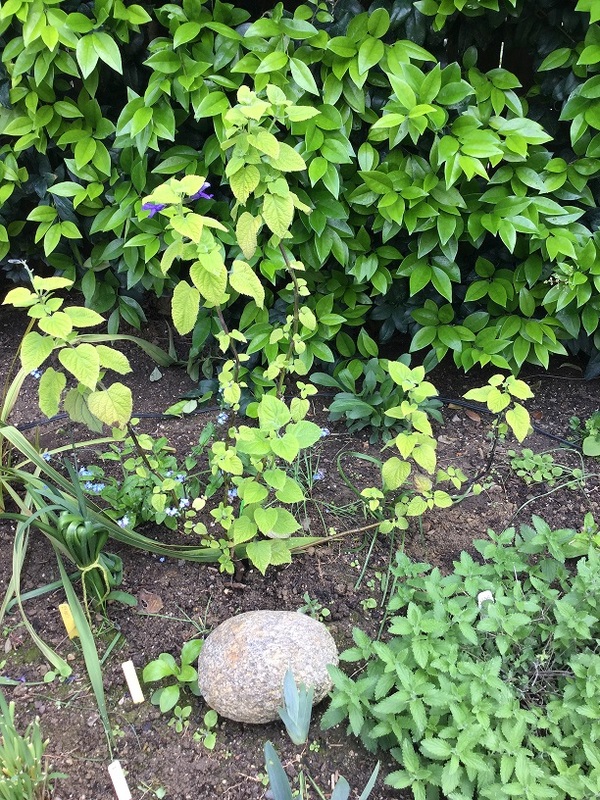 Should i prune my pentas before planting? Hi Eyal, we just bought a new young pentas plant, should we prune him before planting? will it help the plant with new growth? thank you, Erez. how to prune grape vines How should I prune my grapevine? How to prune my dead ficus ? is he dead ? I have a black thumb. 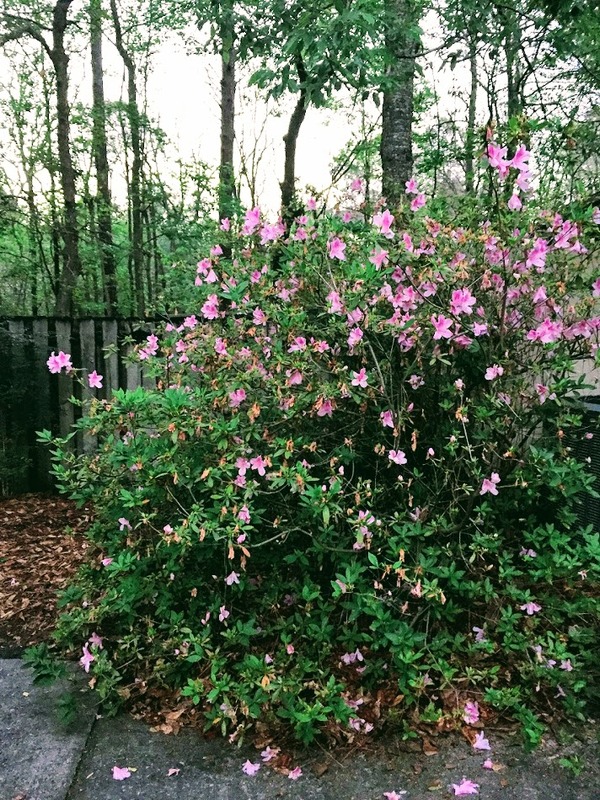 How do I prune this plant - it is dying anyway-so why should I bother.